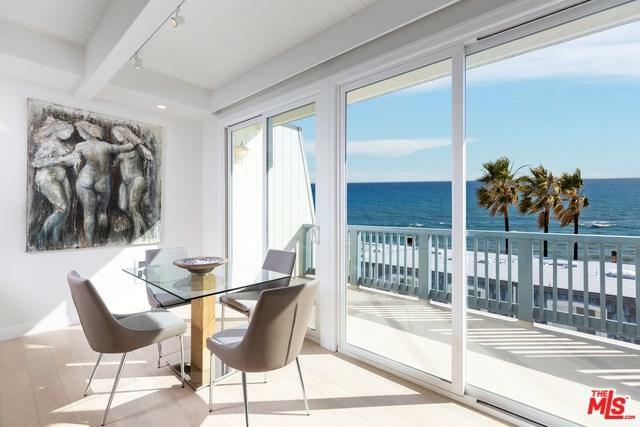 Sophisticated and luxurious finishes complete this beachfront pied-a-terre. 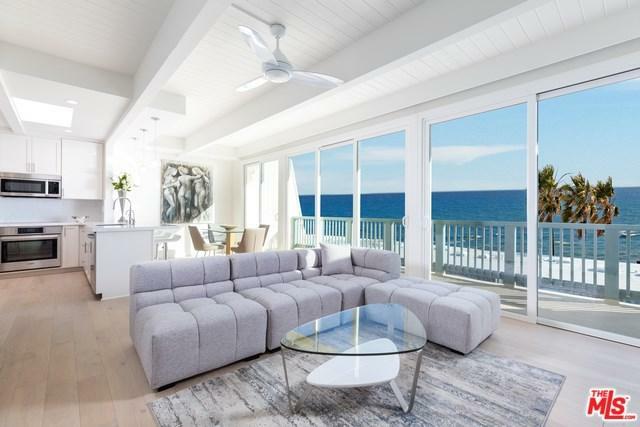 Relax in style while you enjoy ocean breezes and incredible ocean views from your penthouse at the beach! Enjoy a peaceful part of Malibu where the walks at low tide go for miles with gorgeous terrain, unspoiled by buildings and businesses. 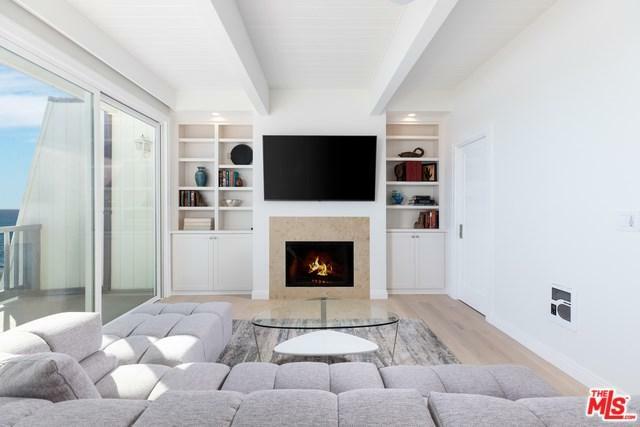 The community offers a pool, a spa and is near two sought after surf spots. 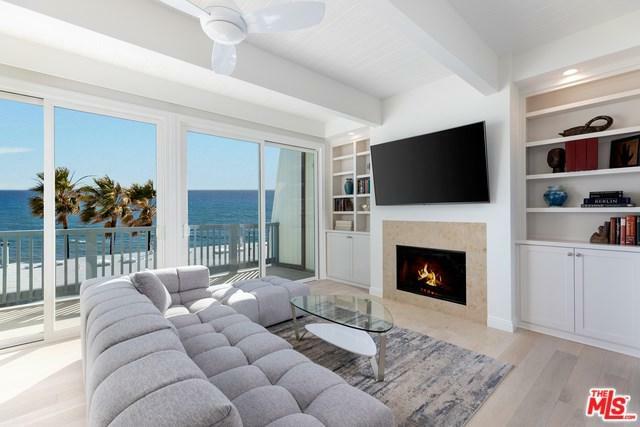 Newly remodeled with Caeserstone countertops, French marble hearth, cat6 ethernet, 8' doors, electric shades, unbleached wood floors, and new appliances are some of the features that accompany this getaway at the beach. The condo will please anyone with discriminating taste. It's all ready for a summer filled with enjoyment.